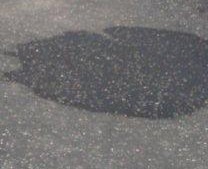 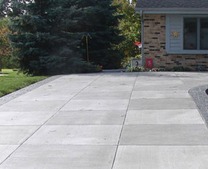 Application of a good quality concrete sealer will greatly protect and enhance the finish of concrete driveways and other concrete surfaces. 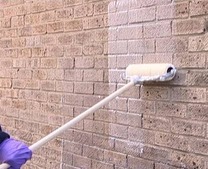 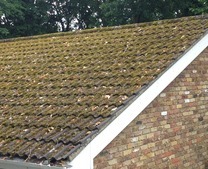 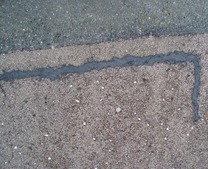 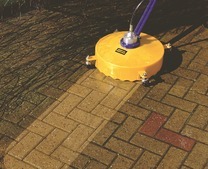 Our range of concrete sealers include solvent based and solvent free sealers. 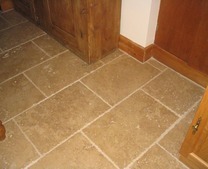 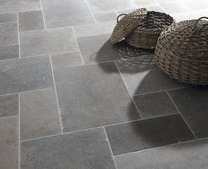 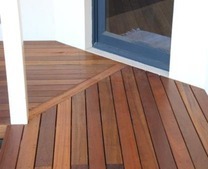 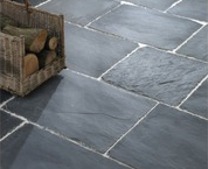 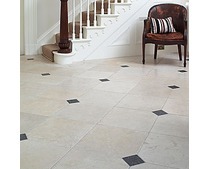 We also supply imprinted concrete sealers and concrete floor sealers. 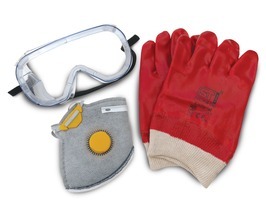 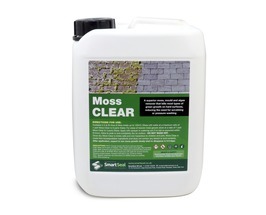 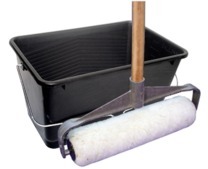 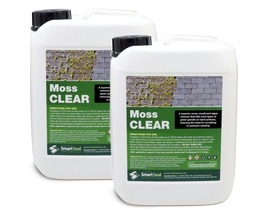 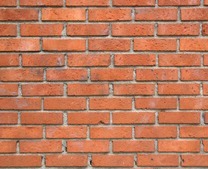 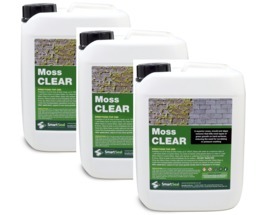 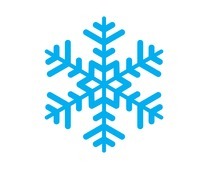 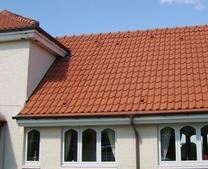 We are also stockists of concrete dustproofers and curing agents. 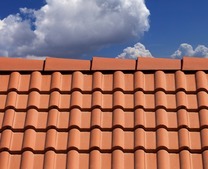 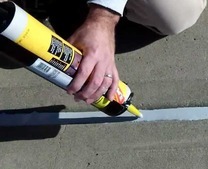 For internal use our concrete sealants without solvents are perfect, they combine high performance and easy application without unpleasant odours. 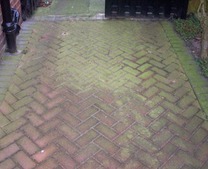 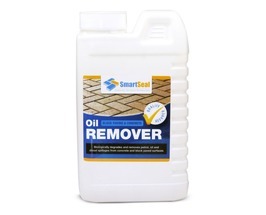 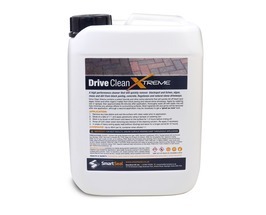 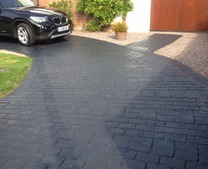 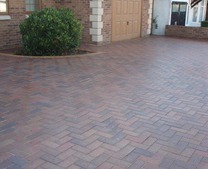 Concrete Sealer - External (Available in 5 & 25 Litre) Professional concrete sealer for driveways, floors and walls. 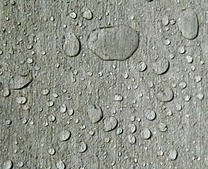 Hard wearing concrete floor sealer, garage floor sealer & dustproofer for concrete. 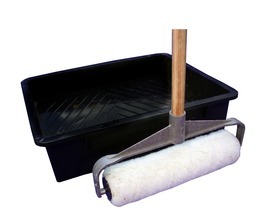 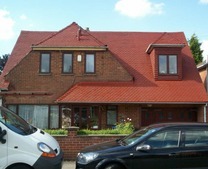 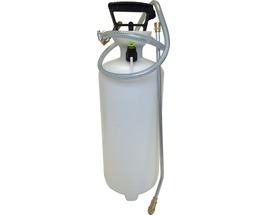 Concrete Dustproofer - External - 25 Litre Solvent-based concrete dustproofer. 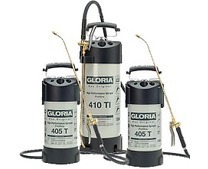 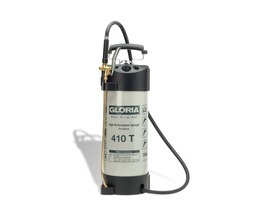 A concrete floor sealer, garage floor sealer and sealer for power floated concrete floors. 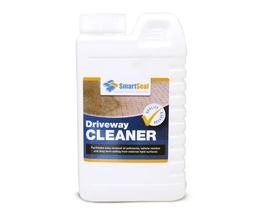 Concrete Dustproofer- Internal & External Concrete Sealer that stops dusting on concrete (Available in 5 & 25 Litres) Solvent free concrete sealer for floors & walls. 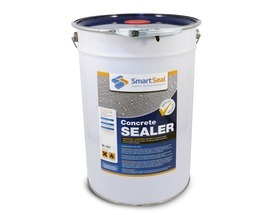 A durable concrete dustproofer & sealer for concrete surface including power floated concrete floors. 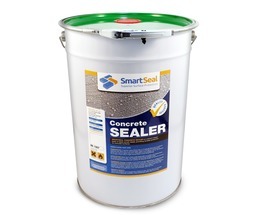 Premium Concrete Sealer- 'Dry' Finish, Breathable & Impregnating Solvent free concrete sealer, cover 4-6 m²/litre (up to10 year lifespan). 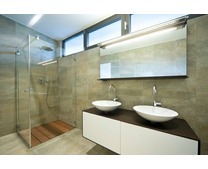 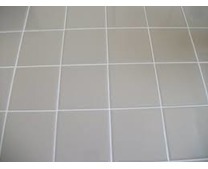 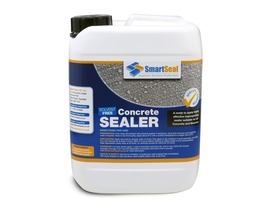 Durable concrete sealer for walls & floors. 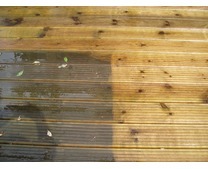 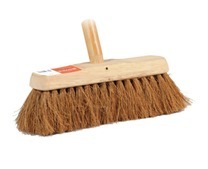 Oil & stain resistant. 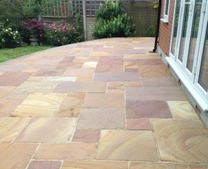 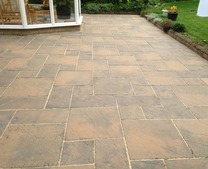 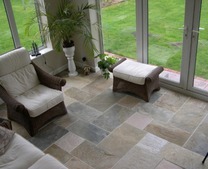 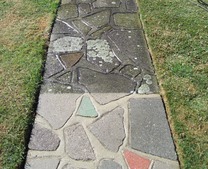 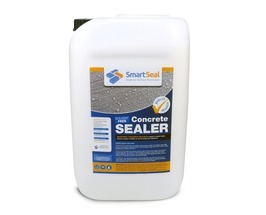 Suppliers and stockists of high grade concrete sealers for use on concrete driveways, patios, walls and floors. 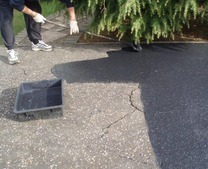 Our concrete sealers are of the highest quality and used on a wide variety of concrete surfaces. 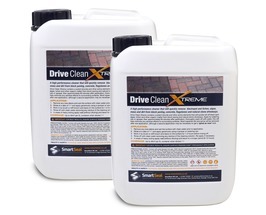 One of our biggest sellers is our imprinted concrete sealer in matt, silk (satin) or gloss which is used extensively by homeowners when looking to seal their driveways. 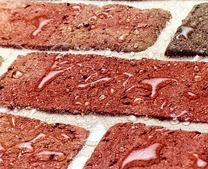 Our BBA approved concrete sealer is a highly effective flourpolymer that has higher levels of oil resistance than many solvent based acrylic concrete sealers. 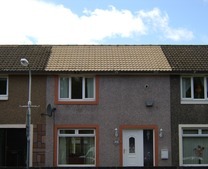 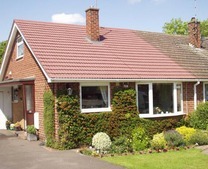 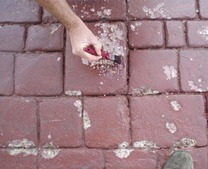 Concrete sealers and sealants from Smartseal are used extensively by homeowners and the commercial sector. 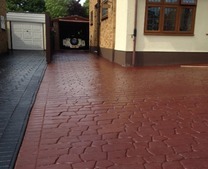 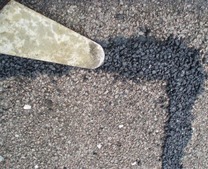 You can choose from water based concrete sealers often used as effective dustrproofers or solvent based acrylic concrete sealers used extensively for sealing imprinted concrete and block paved driveways. 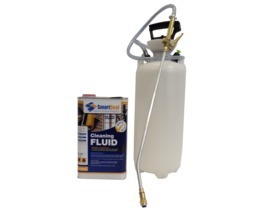 If you require any technical help or guidance relating to Smartseal concrete sealers and sealants, please call 01268 722500.